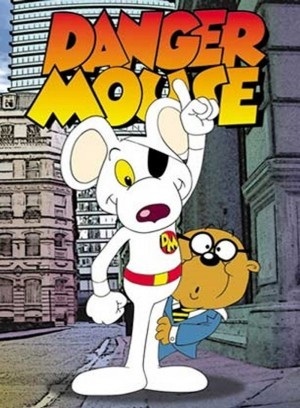 A few weeks ago, Netflix Canada added the 80s TV show, Danger Mouse, to its line up. 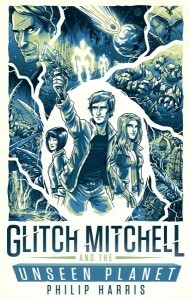 My wife and I watched the first episode and it was as fun as I remembered. Like all the best kid’s TV it has humour that works for kids and adults alike. Good to see they haven’t changed the theme music and given that DM’s eye patch will now be an gadget laden “i-patch” it seems they haven’t lost the sense of humour either. Hopefully they’ll follow this up with a remake of the spinoff series – Count Duckula.